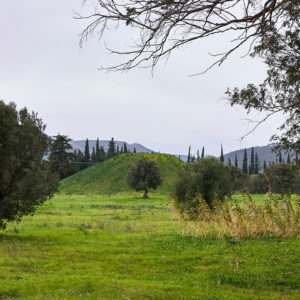 Mantinea, some 150 km from Athens, was a city in ancient Arcadia in central Peloponnese, which was the site of two significant battles in Classical Greek history. 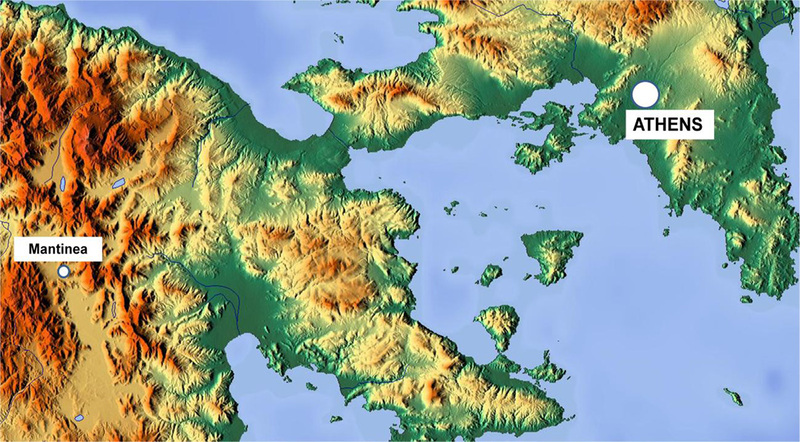 The first Battle of Mantinea, in 418 BC,was the largest land battle of the Peloponnesian War. Under Alcibiades’ direction, Athens stole Argos, Mantinea, Elis and Tegea from the camp of Spartan allies. Provoked by the four-city alliance, the Spartans marched. At the Battle of Mantinea, a Spartan-led army crushed a roughly equal force of Argive, Mantinean, Elean, and Athenian troops. Hostilities between Athens and Sparta did not recommence outright, but the angry Spartans awaited their chance. 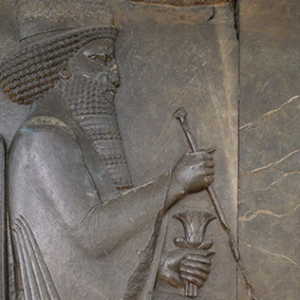 The Second Battle of Mantinea, in 362 BC, led to the fall of Theban hegemony. In this battle Epaminondas and the Theban army attempting to secure dominance of the Peloponnese, met with Spartan army and allies. Epaminondas employed the maneuver he had used at Leuctra but he was killed and his army failed to exploit its initial success. The death of Epaminondas precipitated the decline of Theban hegemony.